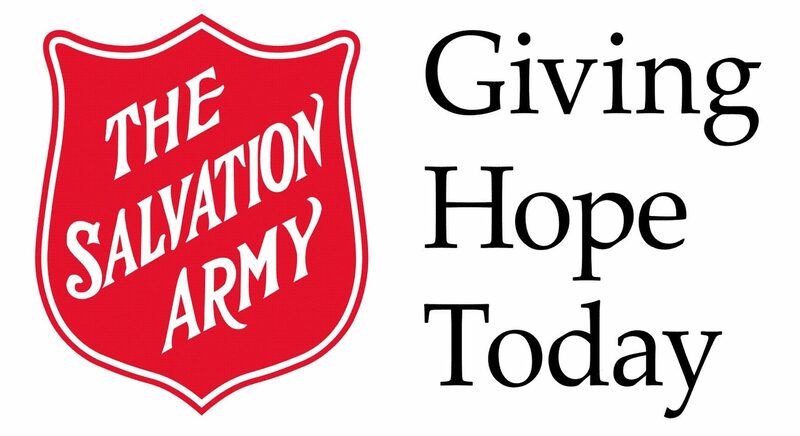 The Salvation Army, an international movement, is an evangelical part of the universal Christian Church. Its message is based on the Bible. It’s ministry is motivated by the love of God. It’s mission is to preach to Gospel of Jesus Christ and to meet the human need in His name without discrimination. The Sunday Church service is at 10:30am at 576 Edward St in Wiarton. The vision is that the Wiarton would be a place where people turn from sin and find forgiveness, healing, hope and new life. A place where one may feel welcomed, accepted and appreciated, This is to be a place that gives priority to reaching out to youth and offers services as well as activities that are of interest to them. There is also a children’s church (Power Hour) at the same time that is provided by qualified volunteers. The desire is to see a church that is growing as it reaches out with the gospel of Jesus Christ to the unchurched and to all those that need hope. Funeral and wedding services are provided by Captain R. Mary Millar.